I am pleased to announce that my soundtrack composed for the short movie “Detective Ricciardi” has been nominated for the International Sound&Film Music Festival 2018. In the same festival there are some BIG names like Dustin O’Halloran, Hans Zimmer, Dario Marianelli, Michael Giacchino and Thomas Newman. 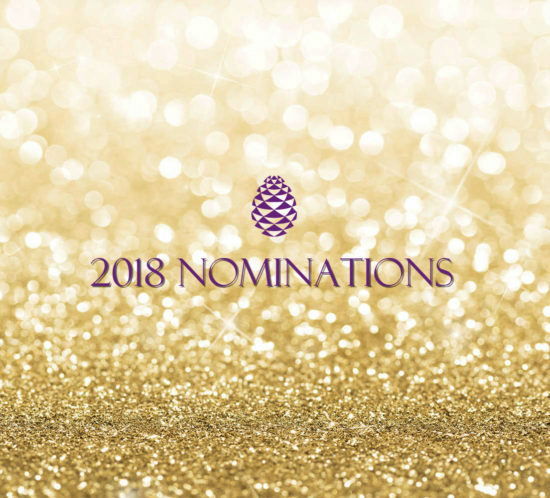 Check out my name on the list of CRYSTAL PINE, BEST ORIGINAL SCORE | SHORT. 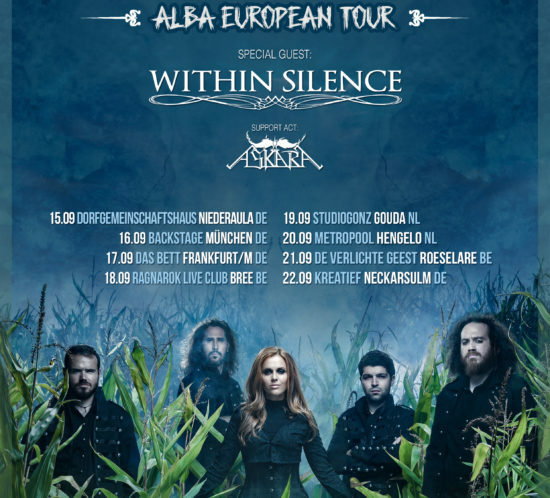 I proudly present the new Sleeping Romance’s tour as main Act with Askara and Within Silence. Can’t wait to see many of you there!! During last weeks I had the pleasure to start a new collaboration with Pezhmann Mokary, a really talented director and illustrator born in Kurdistan and now living in Copenhagen. “Memories of Grains” is a dark, industrial and noisy track I composed for his beautiful experimental short movie “Memories”. 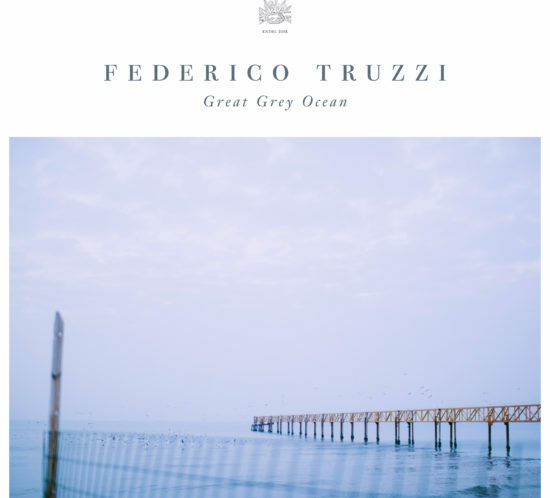 “The Great Grey Ocean” is out! This album has a special meaning for me and I am really glad to share it with you all. 2Strings, Bombanella Soundscapes – Studio di Registrazione, Bianca Serena Truzzi, Dino Gervasoni, KNING DISK. 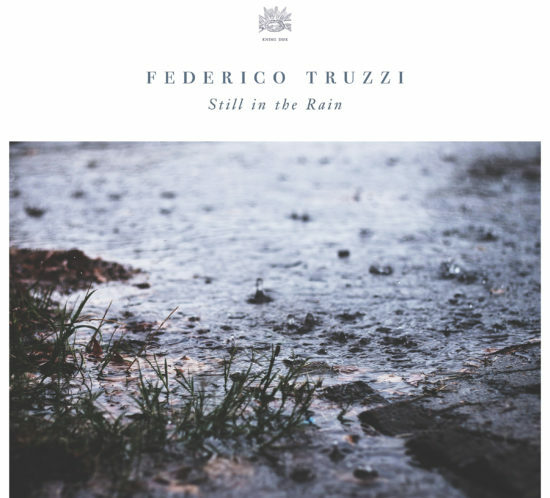 Today I am going to leave another footprint as music composer on the internet: “Still in the Rain” is out! I am very excited to share this one with you.